Karen Click has been denied what most people take for granted on a daily basis: the ability to breathe normally. Six years ago she was diagnosed with Alpha One Antitrypsin Deficiency, a genetic disorder. Her diagnosis was discovered after several life-threatening hospitalizations and a series of chronic respiratory infections. Alpha 1 must be inherited from BOTH parents and is extremely rare; only 100,000 people in the United States are currently diagnosed. 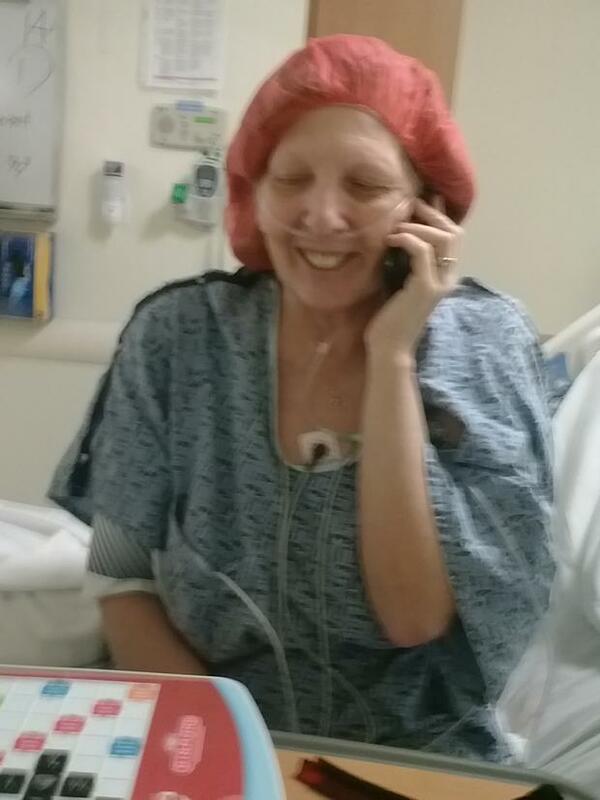 At this point, her only option for survival is a double lung transplant. Karen and her husband, John, left their homes and families in Colorado and relocated to Tennessee in 2010 in hopes of finding a better quality of life in a lower altitude environment. Karen enjoys the love and support of four daughters, six grandchildren, and a loving husband who help her meet many daily challenges. 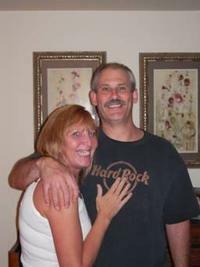 Karen has been evaluated and is on the active transplant waiting list at Duke University Medical Center. 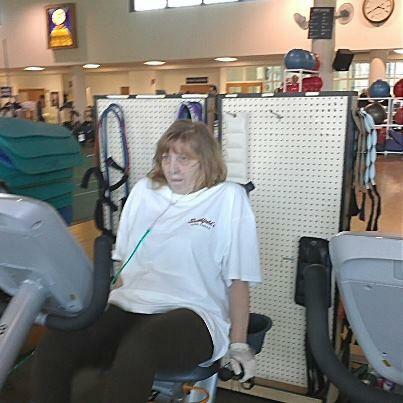 She is currently at Duke, attending pulmonary rehabilitation with the goal of increasing her overall strength in preparation for the transplant surgery. 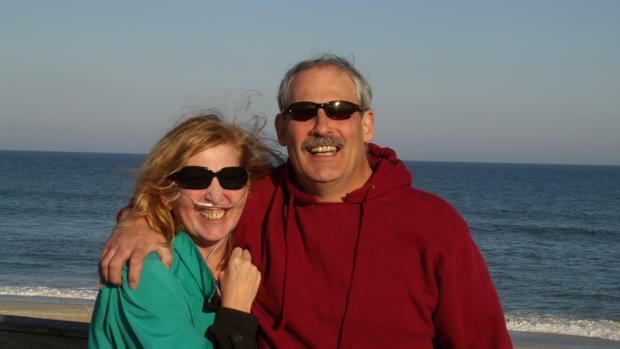 While the transplant procedure promises to give Karen a chance at a fulfilling life, it is also a monumental financial burden. As said above the Logans love you and are goin to be there with you through it all. And when you get your new lungs we can go dancing in the rain lol. We will be praying as always. Many blessings are comin your way. Love you MOMMY. Hello wife, I am so honored to be able to accompany you on this journey. I love you more than you'll ever know. We love you mom/grandma!!! Can't wait until you are able to breathe better and start enjoying a better quality of life!! Many blessings are coming your way!